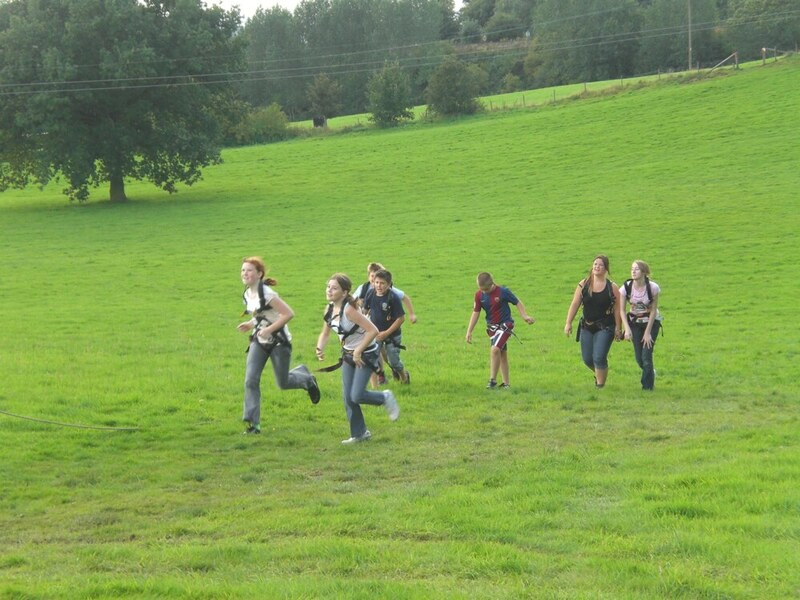 This is a serious adrenaline rush! 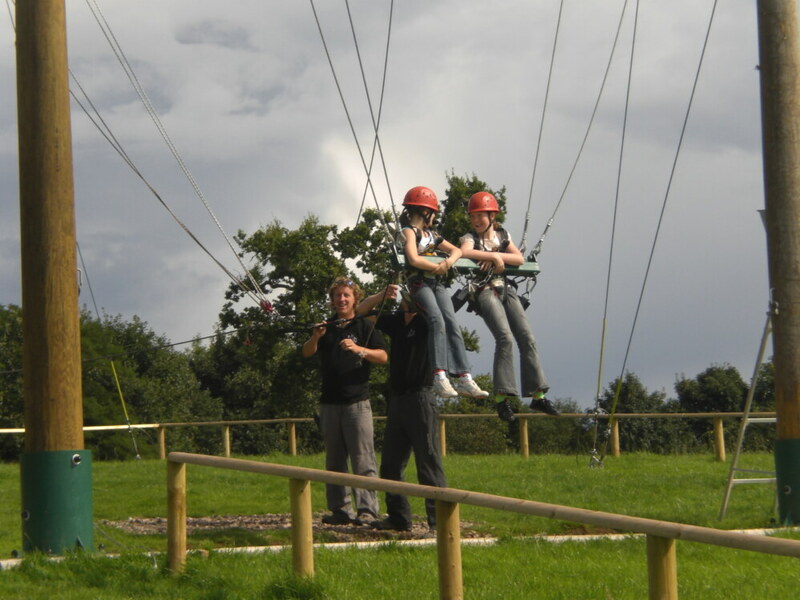 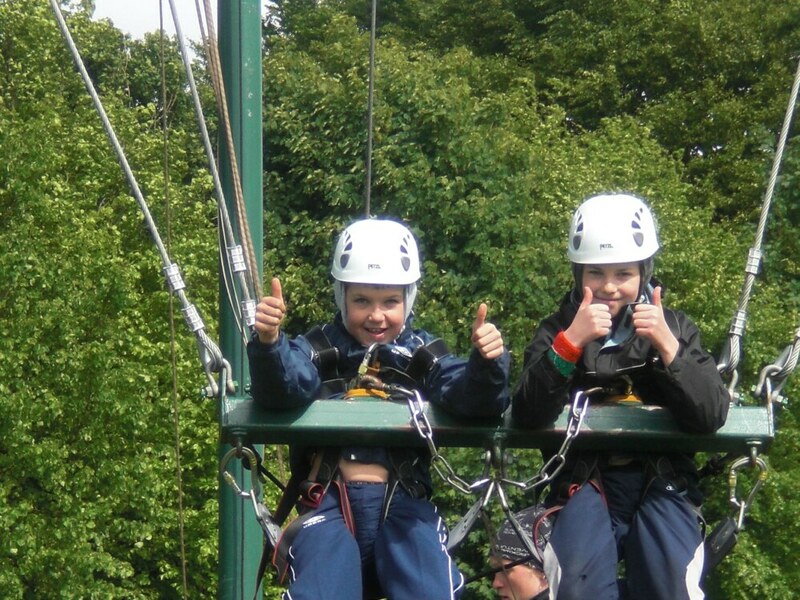 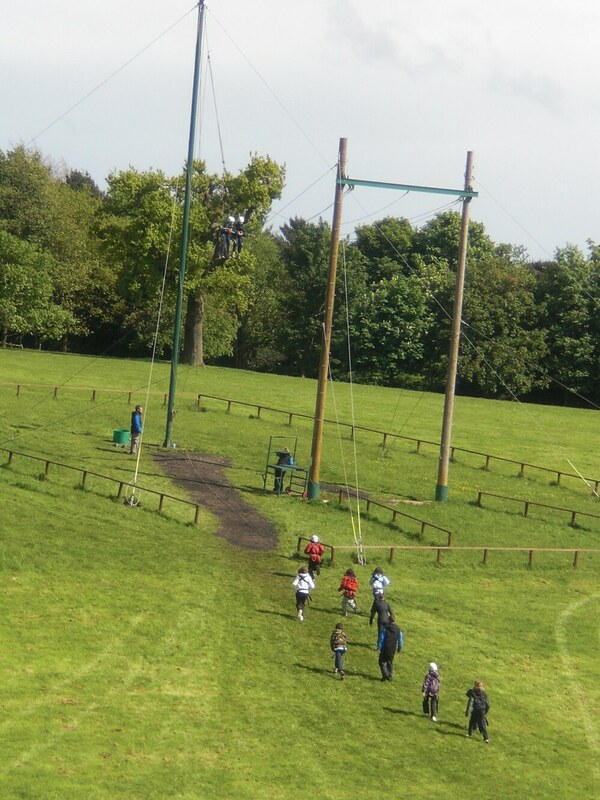 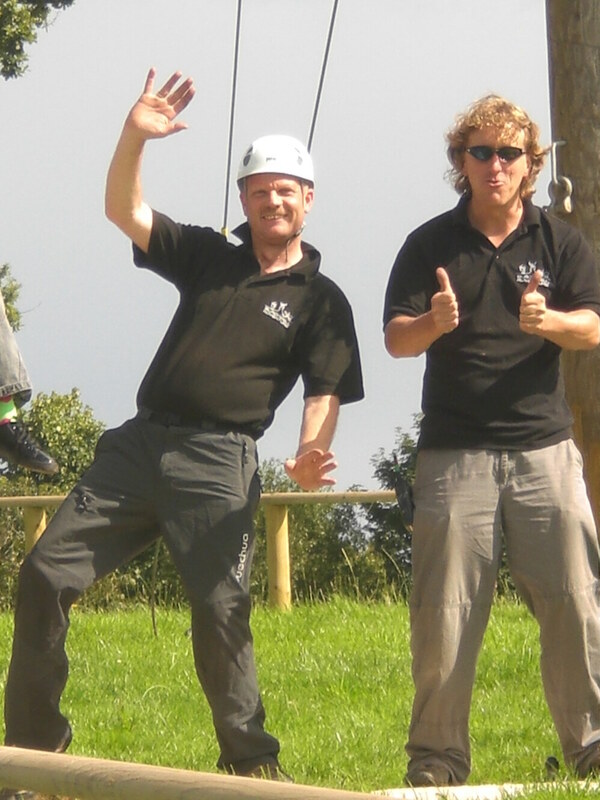 Whilst wearing a harness and helmet, you will be strapped onto the 3G Swing, then hauled into the air in pairs. 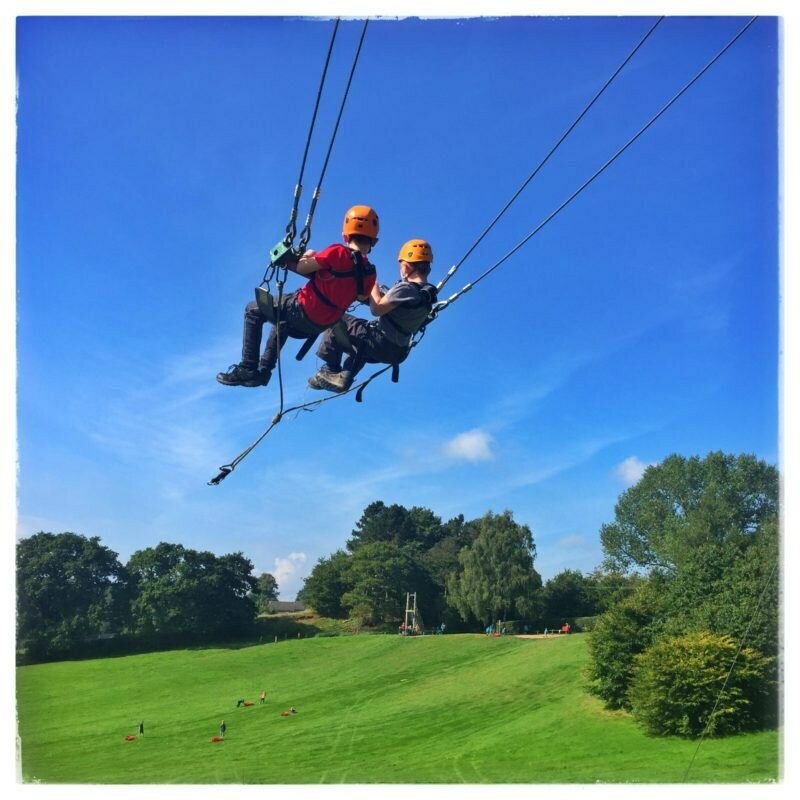 When in the air you release the pull cord and will swing through the air at high speed, helping to overcome any fear of heights or speed. 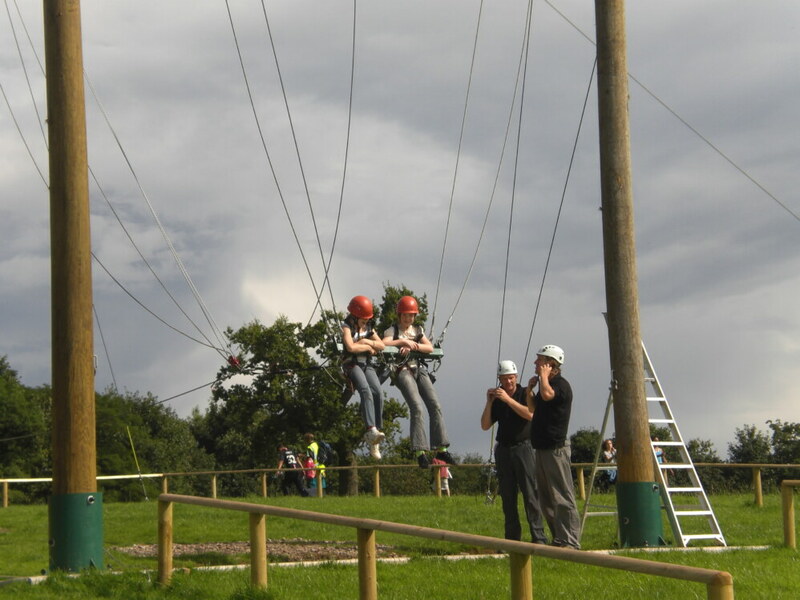 This 3G Swing is one of the only ones based in the West Midlands. 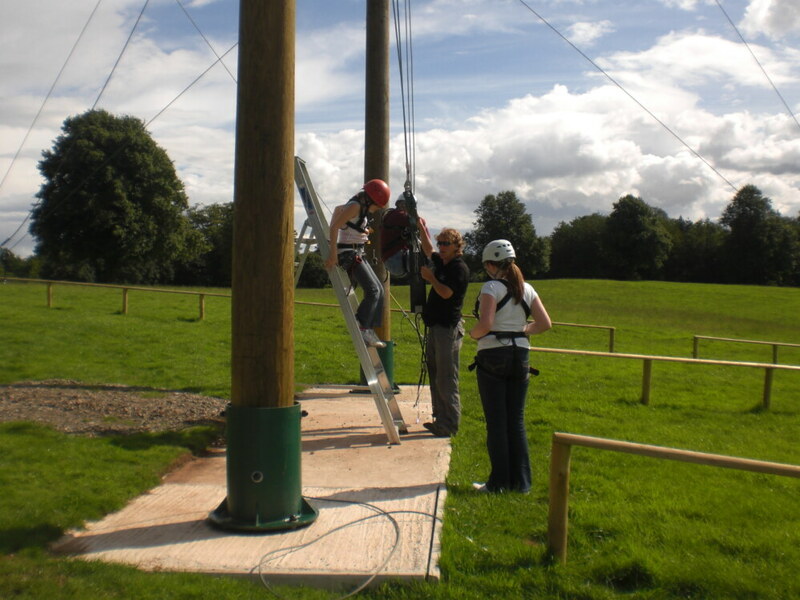 Weight limit – 16 stone.